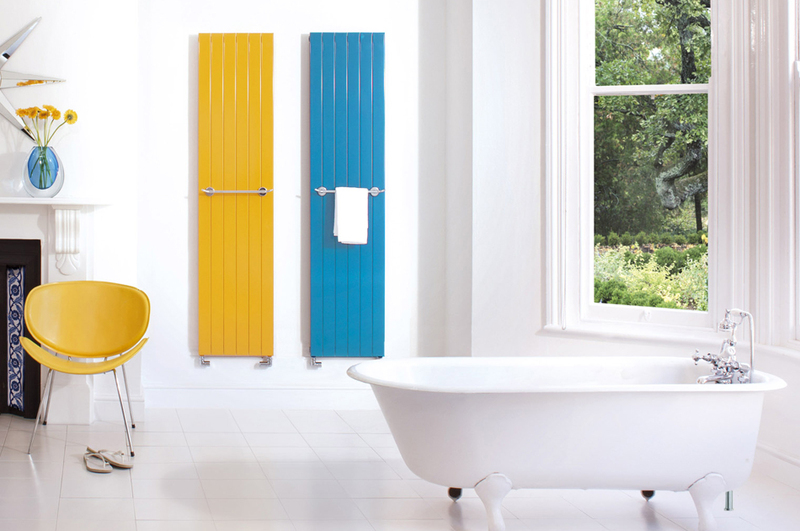 Bisque was founded in 1979 and quickly became a company with a mission – to offer beautiful but practical radiators in the most exciting styles, colours and finishes. 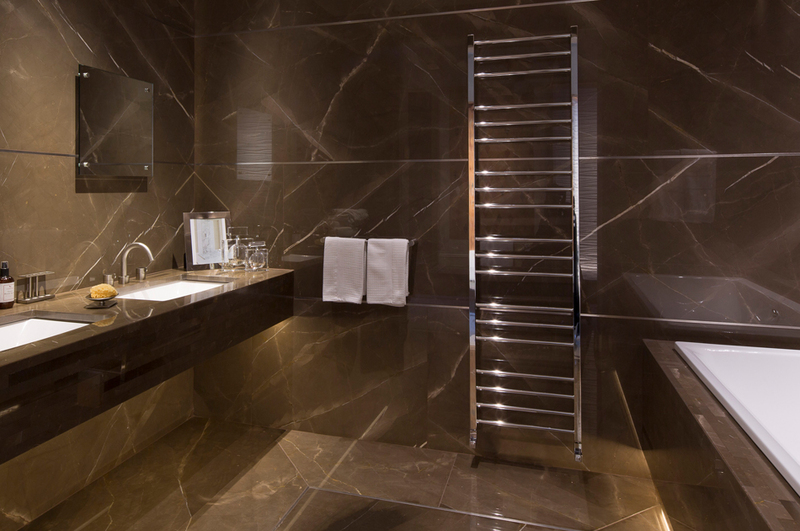 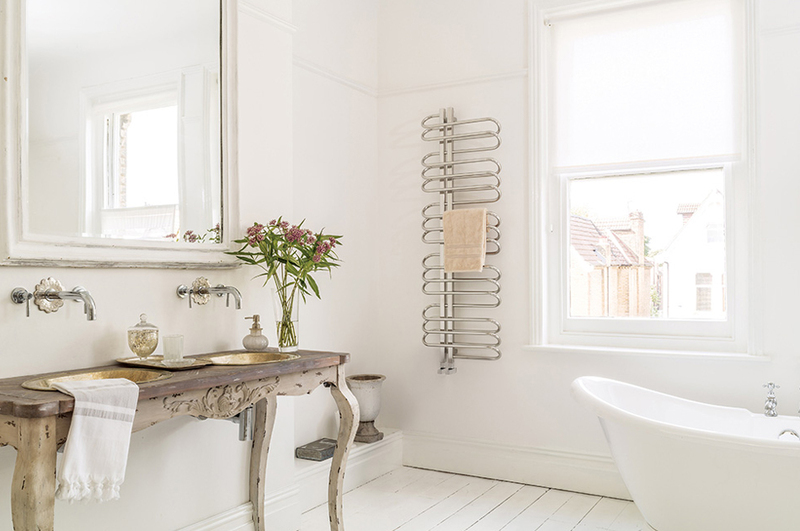 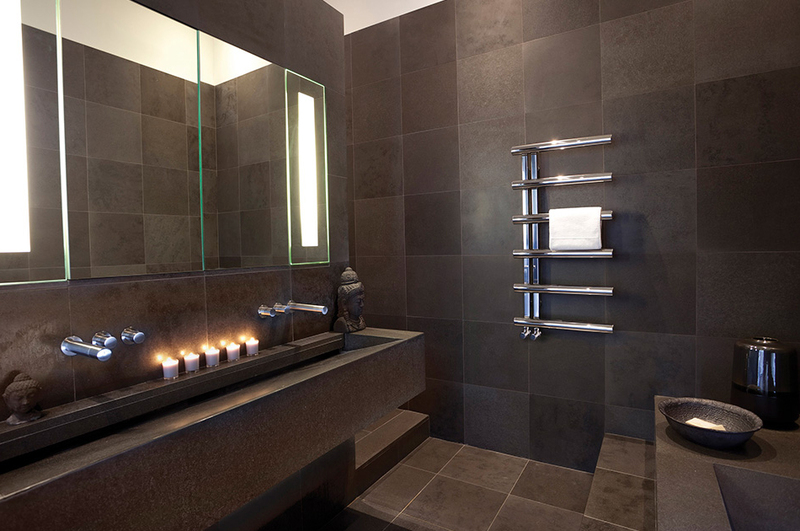 From timeless classics to the latest in energy efficient designs, our radiators can be found in wide variety of locations from The Shard to Highgrove House and our commitment to design, innovation and customer service has seen us regularly win awards, including CoolBrands and the BKU Award for Best Heating Brand. 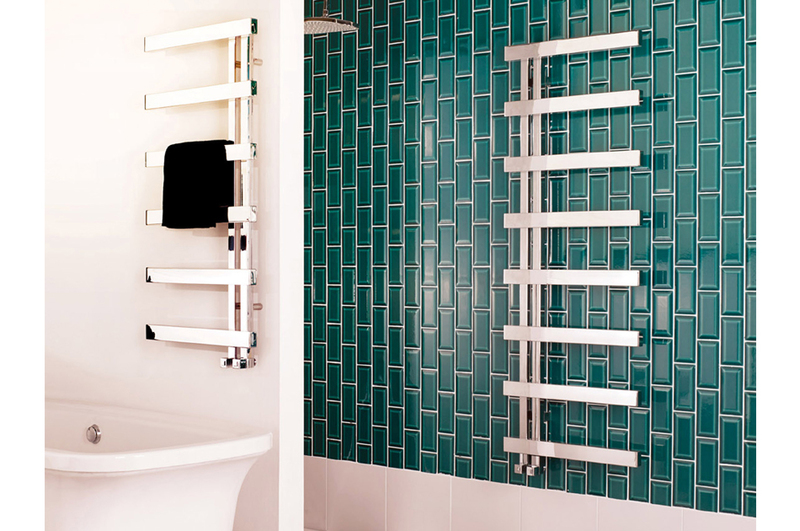 Over the years we have worked with both established designers and up and coming new talent to find the most innovative designs but no matter what the style, good design and quality are paramount. 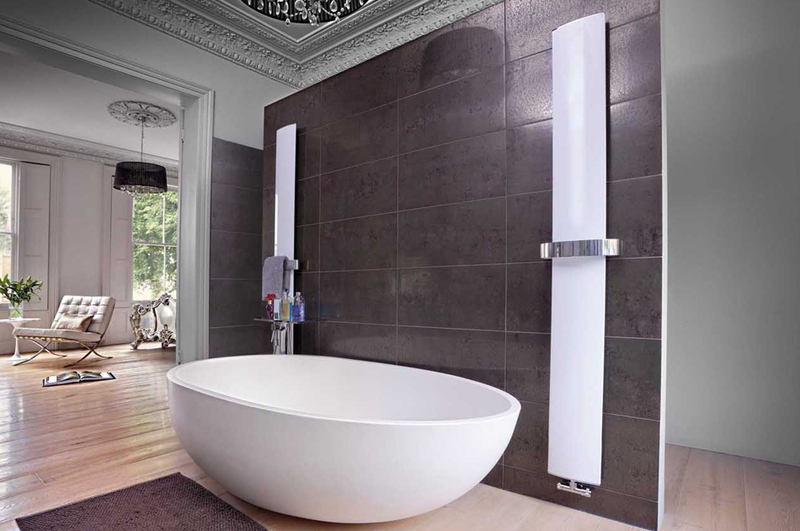 We remain driven by enthusiastic people who understand how much beautiful radiators can transform interiors.